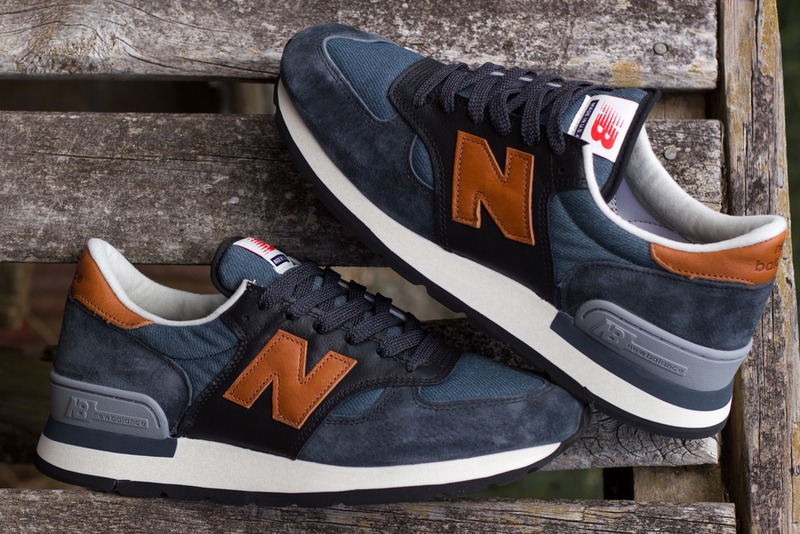 In my opinion one of the best collections from New Balance last year was the Ski collection the 997DSLR being my personal favourite followed by these and the 998s. I love the mix of horween leather, suede and canvas. The canvas is especially nice with a teal tinge to it. 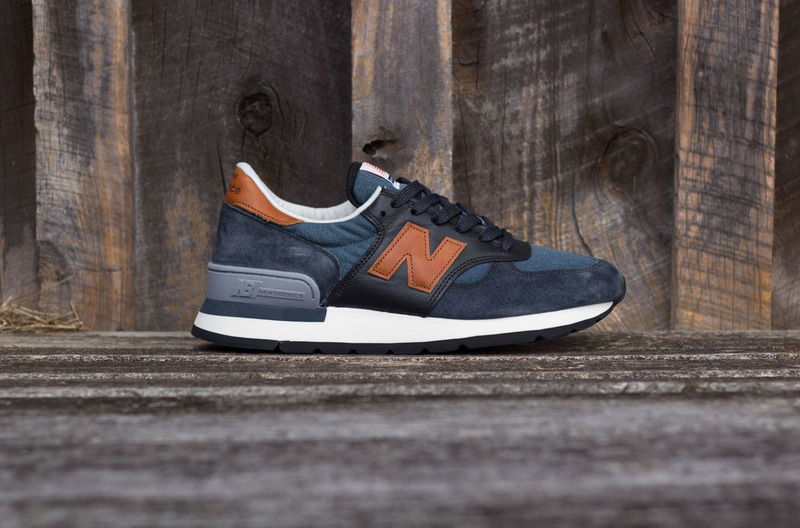 The 990 is an underrated model but I love the simple branding, sleek silhouette and vibrate outsole. A real classic, enjoy the shots below.